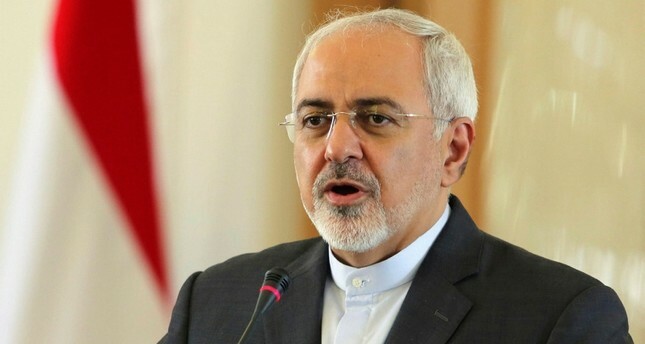 Iran's Foreign Minister Mohammad Javad Zarif has threatened that his country could increase uranium enrichment should the European Union continue to act passively in the wake of the US withdrawal from the Iran nuclear deal. "The Europeans and the other signatories must act in order to compensate for the effects of the US sanctions," Zarif told the German news magazine Der Spiegel on Saturday. The nuclear deal, formally known as the Joint Comprehensive Plan of Action (JCPOA), was agreed in 2015 in Vienna by Iran and six world powers. It is designed to prevent Tehran from building a nuclear bomb in return for the lifting of economic sanctions. The US withdrew from the agreement in May and began reimposing sanctions on Iran at the start of August, with further sanctions on the country's finance and energy sectors to follow on November 4. "Oil and banks" were the litmus test, according to Zarif. He warned that Tehran might act if "the balance of give and take were destroyed." He said this did not necessarily mean that Iran would for its part withdraw from the nuclear agreement. Partial or reduced implementation was another possibility, Zarif asserted. The Europeans needed to decide whether they are ready to let deeds follow their words, Zarif asserted further. The question was whether Europe would submit to American demands. Zarif rejected direct talks with US President Donald Trump. He said Iran would only think about talks with the United States if the US returned to the nuclear deal.